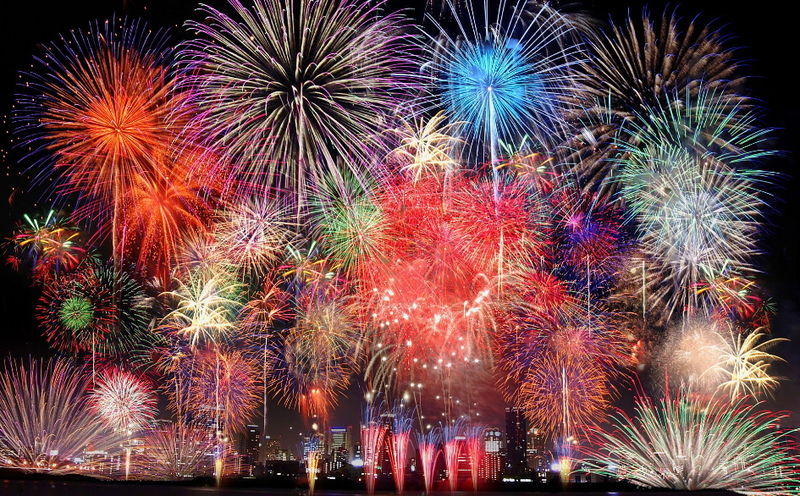 Summer in Japan is the season of fireworks (Hanabi)! 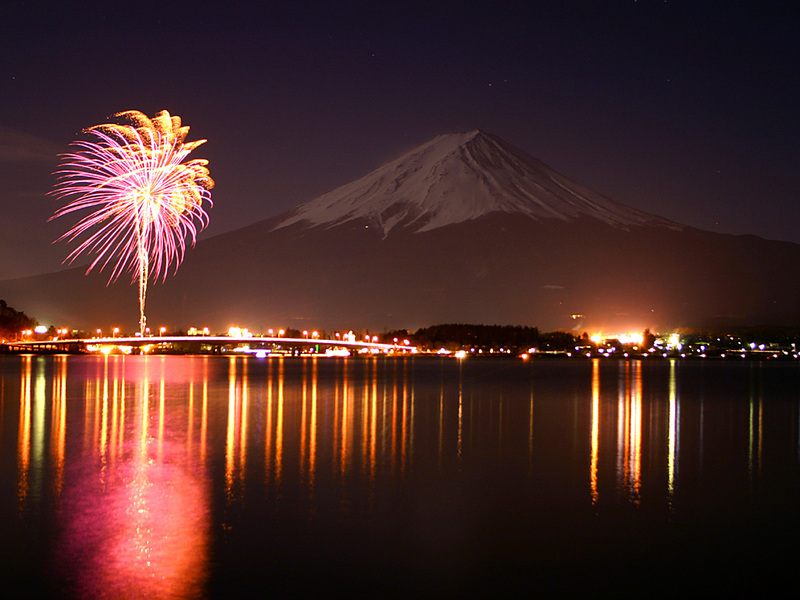 During summer (from July to August), there are lots of fireworks festivals in every region of Japan. You can see many people wearing Yukata to join the firework festivals, and there are lots of street stalls selling Japanese festival foods such as Okonomiyaki (Japanese pancakes), Takoyaki (Octopus balls), Banana chocolates etc. 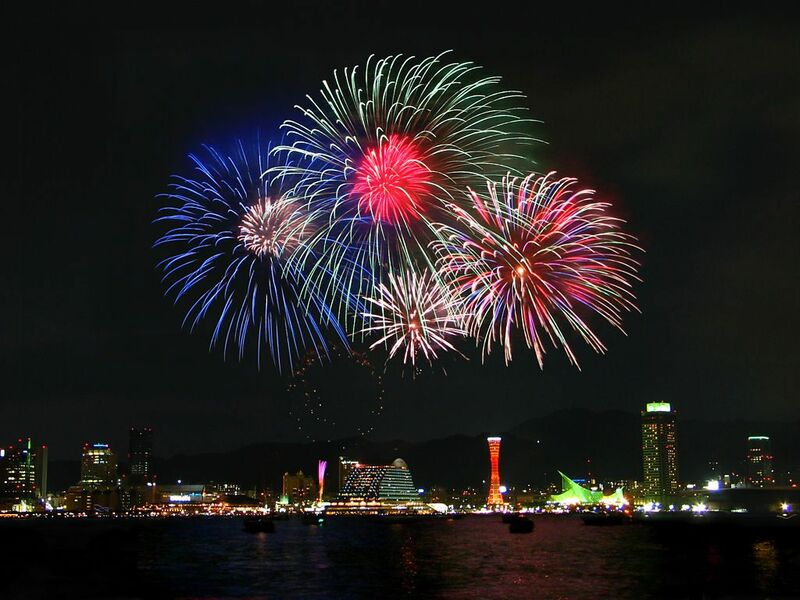 You can find fireworks festivals on Hanabi (Fireworks) calender.